performs cleaving operation in one single step. A manual scrap collector is included. 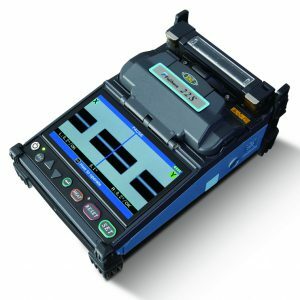 The CT-06 fiber optic cleaver provides high quality cleaving at an economical price. design offers cleave quality approaching that of more expensive high precision cleavers.